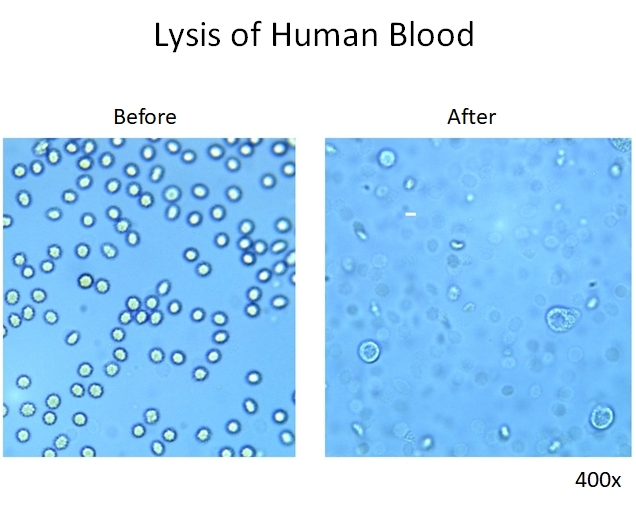 101Bio Red Blood Cell (RBC) Lysis Buffer can effectively lyse RBC without damaging other nucleated cells. 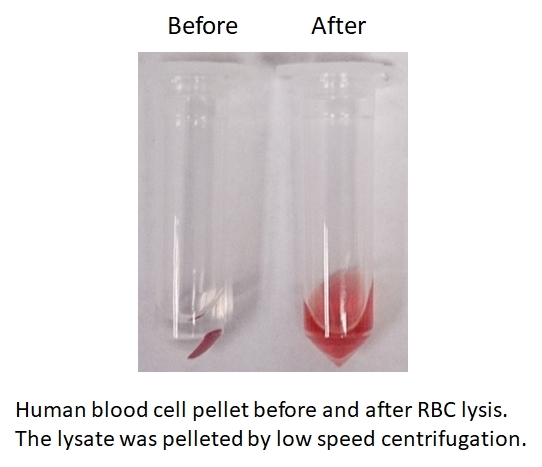 The RBC lysis buffer is mainly used for lysis of RBC from mouse and human samples, such as whole blood (EDTA-treated), bone marrow, buffy coats and blood/RBC-rich organs (eg. spleen, liver, etc.). Red blood cells (RBC) are abundant in blood-rich organs such as spleen of mouse and are the major component of blood. 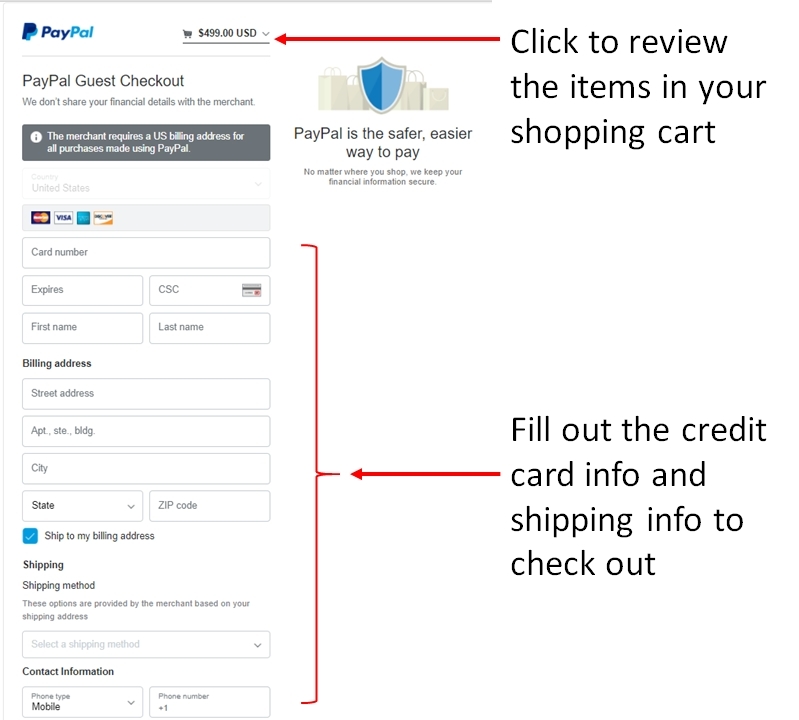 In many experiments such as protein and nucleic acid extraction from blood rich organs and analysis of nucleated cells from blood by flow cytometry, the RBC are not desirable and should be removed as much as possible prior to the extraction procedures. 101Bio RBC Lysis Buffer is a modified ammonium chloride solution that can effectively lyse RBC without damaging other nucleated cells. Done in 15-20 minutes !